Are you still using an air conditioner to cool down in the summers? In that case, your electricity expenses and bills must be huge and expensive. This is because your average air conditioner uses about 500-1500 Watts of electricity, depending on its size. If you’re in the market for a new cost-efficient and energy-efficient air conditioner or fan then you’re in luck. 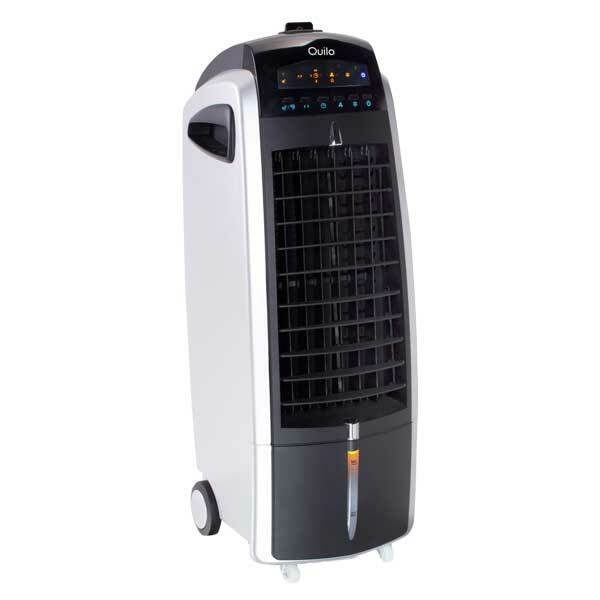 The Quilo 3-in-1 fan with evaporative cooler and humidifier is the answer to all your needs. Quilo was first launched as a Kickstarter initiative but this product really took off! It had a goal of $40,000, but ended up collecting over $80,000 thanks to the support of a community that believed in its innovation. After completing the campaign, the Quilo team went right to work fulfilling orders in record time. So what is Quilo and how does it work? This air cooler and humidifier has various uses and it is easy to use. For cooling purposes, you need to add water to its tank and its evaporative cooling technology reduces the temperature of the warm air. The warm air passes through a cooling pad where the air becomes cooler. If you want the air to be much cooler then add ice to the ice compartment. Evaporative cooling feels like an ocean breeze, so you can cool yourself off in a soothing way. 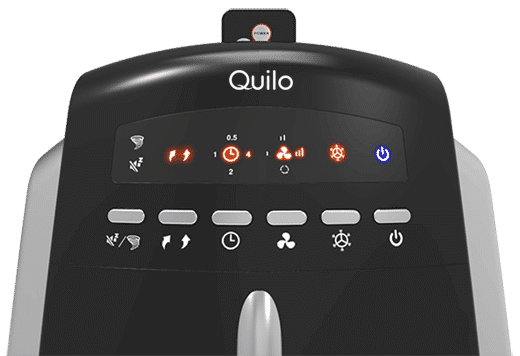 The Quilo 3-in-1 Air Cooler and Humidifier costs about $159 and it performs very silently. You’ll barely even know an electrical machine is up and running! It can even run on a sleep mode which is literally pin-drop silence. It even has oscillating louvers and an added programmable timer. Moreover, the Quilo is very portable. Unlike your air conditioner, the Quilo has attached wheels which make it easy to move around as you’d like. The Quilo weighs about 13.2 Lbs. It is very light! It also has a detachable power cord and a low LED light which can show the level of water in the cooler for easy maintenance. 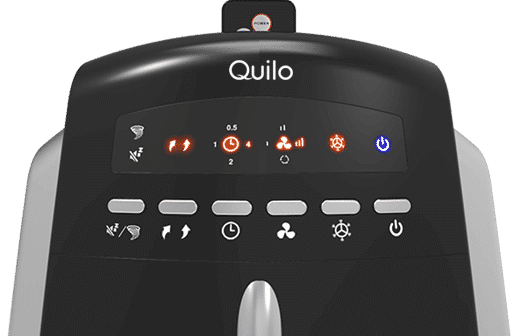 More importantly, the Quilo uses a quarter of the amount of electricity than an air conditioner or heater would use! Simply put, it uses the amount of energy as that of a bulb. And unlike an air conditioner, it does not release chloroform gas or any harmful gases into the atmosphere. It is very environmentally friendly. Make the better choice and use Quilo! The planet will thank you and it’ll be light on your pockets. 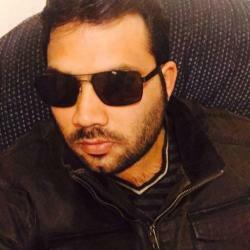 SEO/Social Media specialist, have been in internet marketing Industry for 8 plus years. How Does a Voice Module Work?